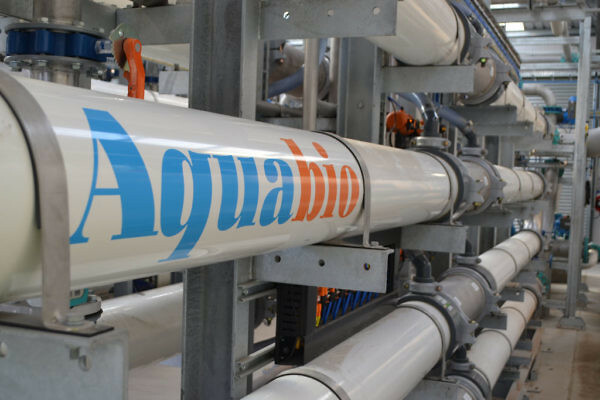 Aquabio secures major contract with "single malt that started it all"
UK waste water treatment specialists Aquabio were chosen by Chivas Brothers because of expertise in the use of state-of-the art proven membrane bioreactor technology to treat the effluent from the distillery. 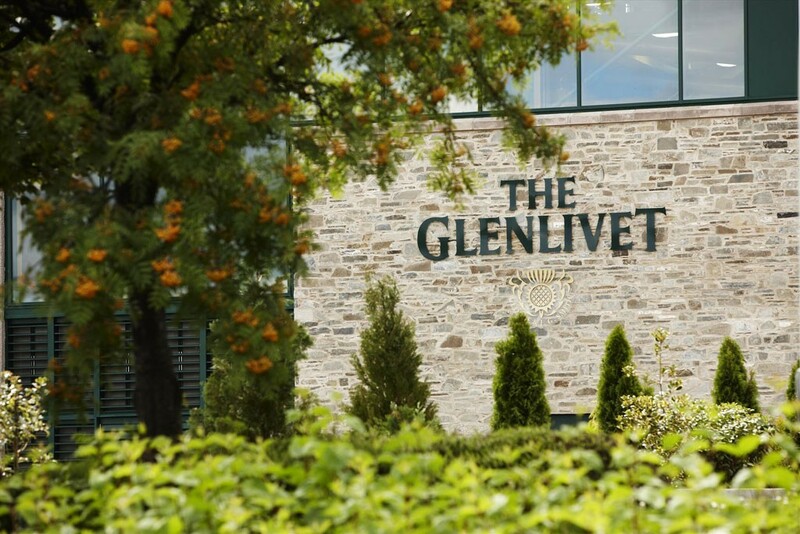 The new Plant will enable Chivas Brothers to increase capacity to handle the growth of the distillery as well as improvements in effluent discharge quality to the River Livet meeting stringent parameters set by SEPA. The project will be completed early in 2016 and will discharge the treated effluent to the River Livet. Chivas Brothers are committed to protecting resources by making sure that wastewater is treated effectively before being returned to the natural environment, as well as reducing energy consumption. The new plant will use Aquabio’s AMBR LETM Low Energy Membrane Bioreactor (MBR). MBR is a combination of a membrane based filtration process with an aerobic biological reactor. AMBR LETM produce effluent of a very high quality to be discharged to stringent watercourse requirements. The plant is modular in nature allowing for simple future expansion to meet the needs of a growing business. This entry was posted in Water treatment facility. Bookmark the permalink.